Relaxation and improved mood are two of the many meditation benefits. 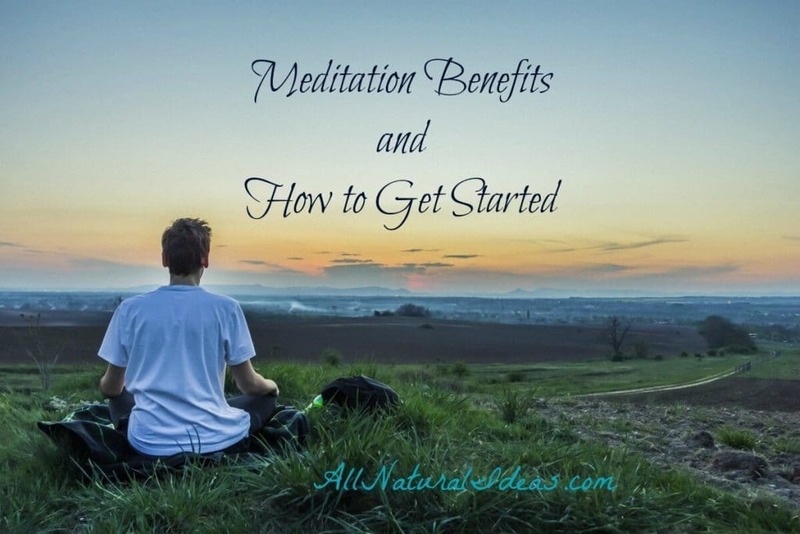 Find out what meditation can do for you and how to get started. Meditation is no longer just for hippies and people who do yoga. As research continues to prove the many positive meditation benefits, more and more people are learning to meditate for health. Several studies have proven that meditation can help with stress reduction. One such study was published in Alternative Therapies in Health and Medicine. It concluded meditation reduced psychological stress responses. The effects were most pronounced with those who practiced meditation for at least one month. Meditation can positively alter your brain. A report published in Frontiers in Human Neuroscience concluded meditation training changes the region of the brain that processes emotions. This study wasn’t the first to demonstrate this benefit of meditation. But, this study was among the first to prove that meditators’ brains were more relaxed with emotional stimuli while not meditating. 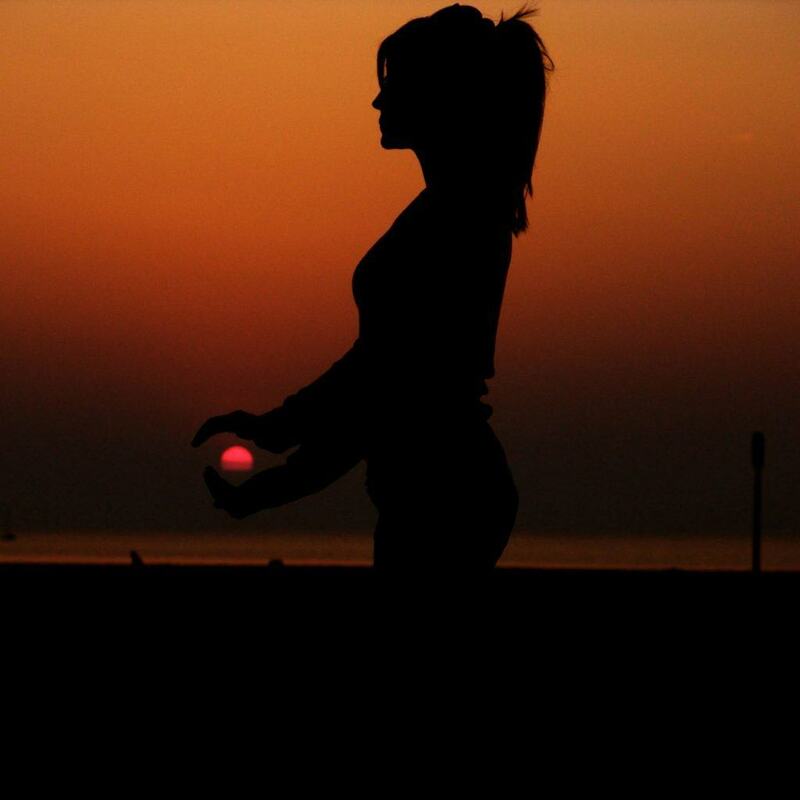 Another one of the meditation benefits is improved concentration. This should not come as a surprise. It’s astonishing that even brief mindfulness meditation can enhance attention skills. In as little as four days of meditation training, participants in this study demonstrated enhanced ability to sustain attention. Can meditation prolong your life? That’s what researchers wanted to find out by studying the effects of meditation on telomeres. Telomeres are the protective caps at the ends of chromosomes. The length of telomeres offers insight into longevity. The longer the telomeres, the better your chances at living longer. 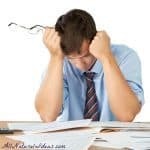 Shortened telomere length has been linked to chronic stress exposure and depression. Meditation reduces cognitive stress and stress arousal. And, it increases positive states of mind. These positive meditation benefits may promote telomere maintenance. This was the conclusion made in this study in Annals of the New York Academy of Sciences. Can meditation make you invincible to pain? Can it turn you into one of those people who can walk over hot coals as effortlessly as walking over a pile of feathers? Maybe. Maybe not. But researchers concluded in a study published in Pain Medicine that a mindfulness-based stress reduction program does contribute positively to pain management. The study found that meditation can exert positive effects in patients with long-lasting chronic pain. Does meditation prevent you from getting sick? If you eat junk food, maybe not. At least one study concluded that meditation does enhance resistance to influenza. A small study published in Psychosomatic Medicine looked at brain electrical activity before, immediately after, and then 4 months after an 8-week training program in mindfulness meditation. The researchers found significant increases in antibody titers to influenza vaccine among subjects in the meditation compared with those in the control group. A study in Explore (NY) compared the effects of mindfulness meditation to pharmaceuticals in people with chronic insomnia. People who meditated fell asleep more quickly compared to the group taking medications for insomnia. It might not be shocking to learn that meditators fell asleep faster. But many meditators report that they don’t need to sleep as long. Ever think about taking yoga but were intimidated by all the choices in styles? Meditation can be equally overwhelming. There are several styles of meditation to choose from. The easiest way to learn is to find a beginning meditation workshop in your area. Check your local community center, YMCA, or adult education programs. Also check alternative health practitioners in your area such as chiropractors, massage therapists, and naturopaths. They may conduct free classes at their clinic. Yoga studios are also a good bet to check out. It doesn’t take hours of meditation to experience positive outcomes. Just two 10-minute meditation sessions per day can reduce stress and anxiety. Some people fail to make meditation a long-term habit. This is because they try to meditate for too long at first. Whatever style of meditation you choose, it’s best to meditate for 5-10 minutes one or two times per day. Work your way up from there. Guided meditation CDs and DVDs can help you stay on track. Some people think the ultimate goal of meditation is to not have negative thoughts. Or thoughts that take you away from focusing on your breath and/or positive intention. 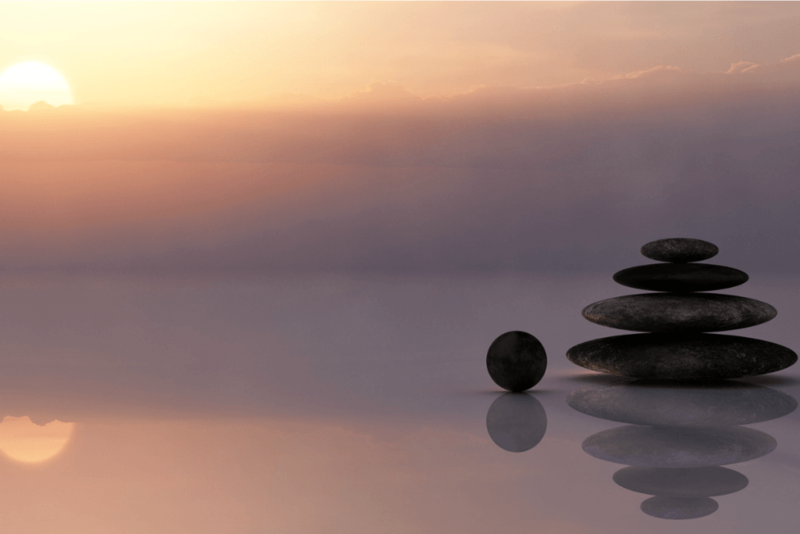 While that may be ideal, only Zen masters can be that perfect in their meditation. Thoughts will arise in your head. “I’ve got to pick up the dry cleaning after work. I need to pay the mortgage before the end of the month, etc., etc.” You will still get the meditation benefits with these thoughts. The goal of meditation is to bring your mind back to your breath. If you do have pesky thoughts, that’s ok. It doesn’t mean you’re not good at meditation. There’s no such thing as good or bad at meditation. Irritating thoughts or even self-limiting ones (I’m not smart enough, I’m not talented enough) may enter the mind. Don’t pay much attention to these thoughts. Regard any negative influences as clouds drifting by. Bring your mind back to your breath. If you can’t control these thoughts, don’t quit! Continue your meditation practice. With apologies to Elton John, live your life like a “Candle in the wind.” An easy beginning meditation technique is to sit on the edge of a comfy chair. Light a candle and place it roughly eye level. Focus on breathing in and out while staring at the flickering candle. You can listen to meditative music while practicing this technique. YouTube has several relaxing music videos you can zone out to. Thoughts may enter your mind. That’s ok. Just let them pass. Return to your breath. After a short while, you’ll realize meditation’s many benefits. Then you can teach others how to get started. 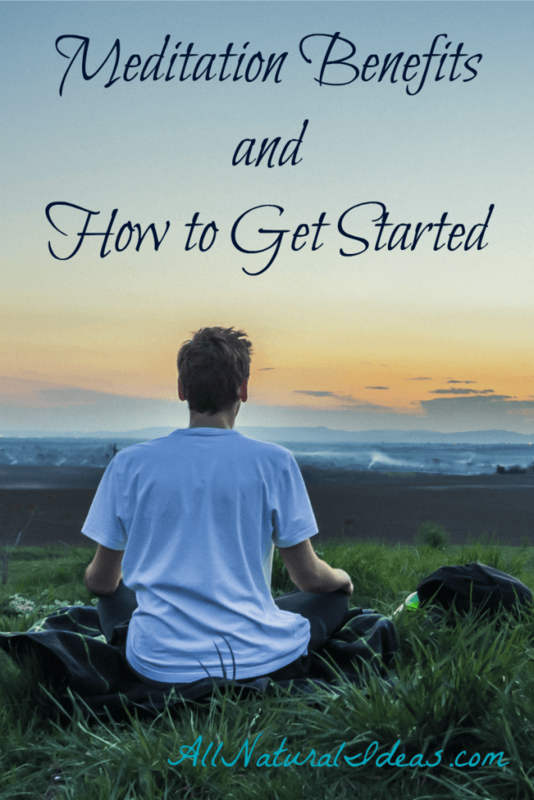 Got any tips for getting started with meditation? Share them below…. 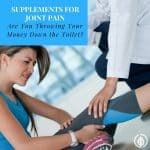 Supplements for Joint Pain: Are they a waste of money? Meditation improves your daily life. Yes, it is true meditation reduces your physical and mental stress. 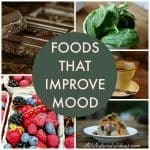 It gives you positive thoughts and increases happiness. Lama Surya Dassays that meditation reduces your negative emotions and help you focus on the present. I think everyone should do meditation.